Can you get your mind around THIS?? 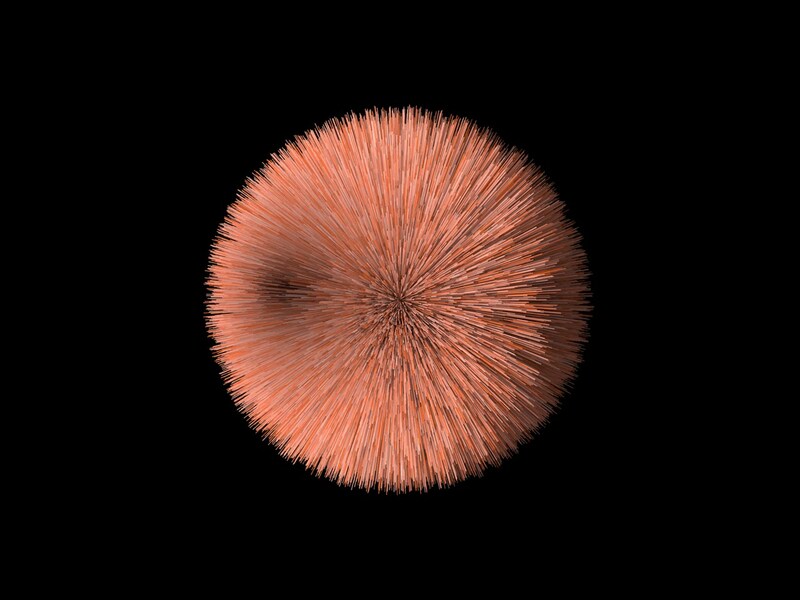 The Banach–Tarski paradox is a theorem in set-theoreticgeometry, which states the following: Given a solid ball in 3‑dimensional space, there exists a decomposition of the ball into a finite number of disjointsubsets, which can then be put back together in a different way to yield two identical copies of the original ball. Indeed, the reassembly process involves only moving the pieces around and rotating them, without changing their shape. However, the pieces themselves are not “solids” in the usual sense, but infinite scatterings of points. The reconstruction can work with as few as five pieces. No ……….shhhh listen to what he is saying. Curious as to how this could be apply to space and time. Wonder if the same applies to dimensions.